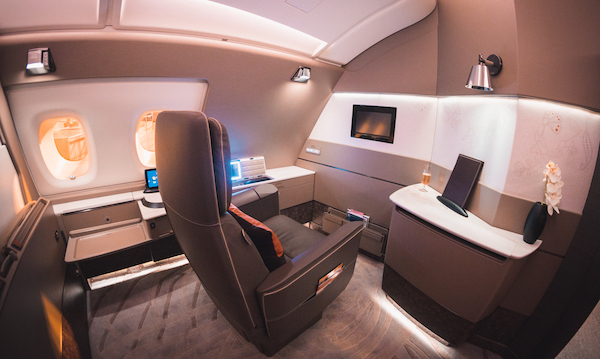 Singapore Airlines’ First Class Suites, available exclusively on Airbus A380 flights, is one of the most aspirational premium products in the world and best uses of KrisFlyer miles. 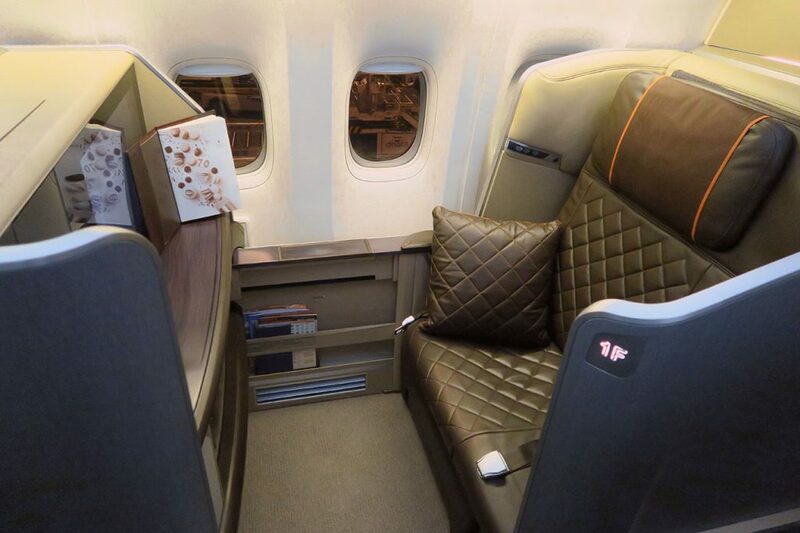 Their regular First Class product on Boeing 777 aircraft is also quite luxurious but a step down from the A380 offering. 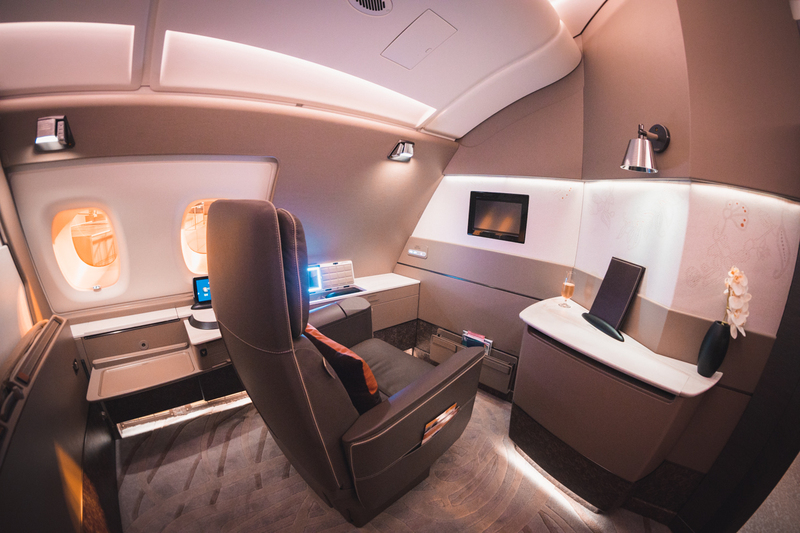 With Singapore Airlines adding to its daily Auckland – Singapore 777 flights with a larger A380 during the peak summer travel months, this is a great opportunity to jump in quick and secure an award redemption on a great product. 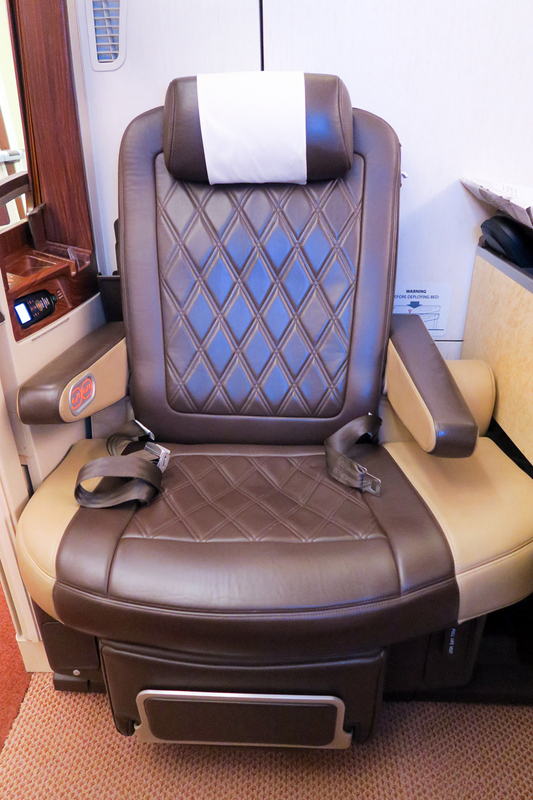 There are three types of First Class products currently flying on Singapore Airlines. 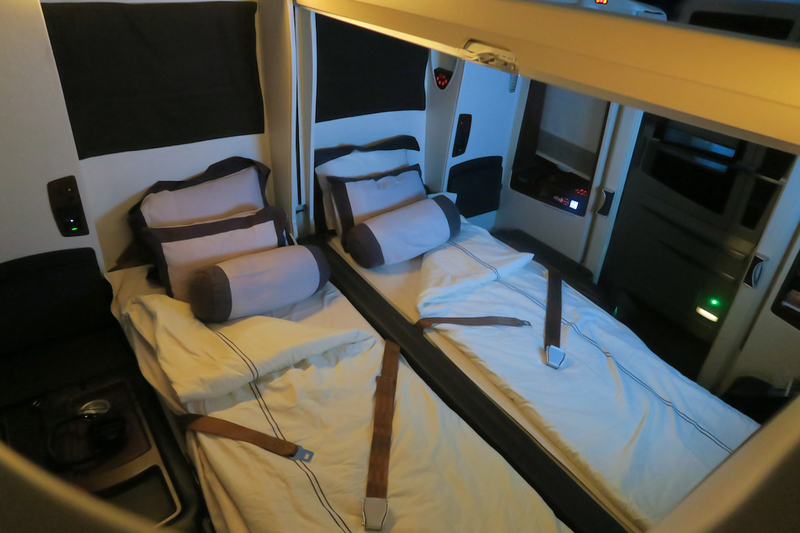 This is the crème de la crème of Singapore Airlines offering, with six individual suites in a 1-1 configuration. This product is not currently available on any New Zealand routes. This decade-old product is still ahead of a lot of comparable offerings, with relatively professional and attentive service and a high level of comfort but it lacks the sophistication and modernity of the newer product. The A380 flight that this product features on from Auckland during summer departs at 3.15pm and arrives into Singapore just before 9pm. This is a great afternoon flight in which to enjoy food and perhaps an evening nap. On the way back, the flight leaves Singapore at 10:25pm and arrives into Auckland at 1:20pm, giving you more time to enjoy the bed. 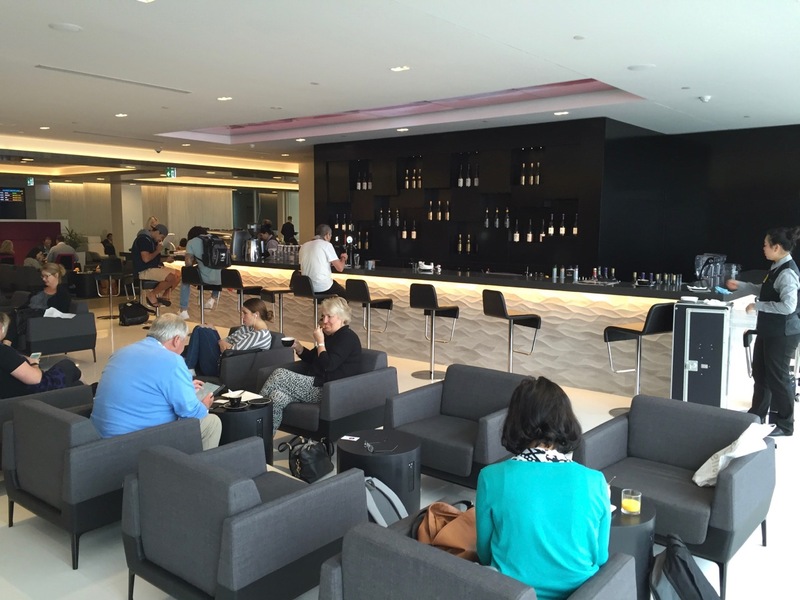 Departing Auckland, you’ll get access to the Air New Zealand Koru Lounge. 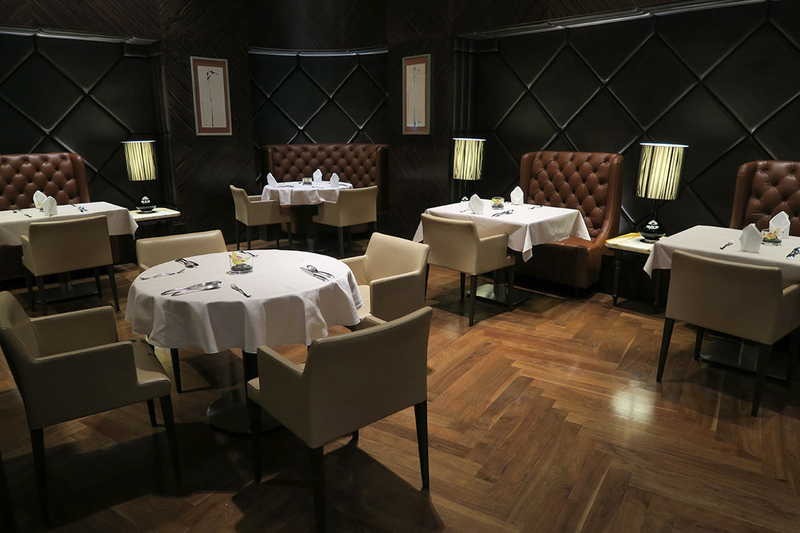 Departing Singapore, you can use The Private Room before your flight back to New Zealand. 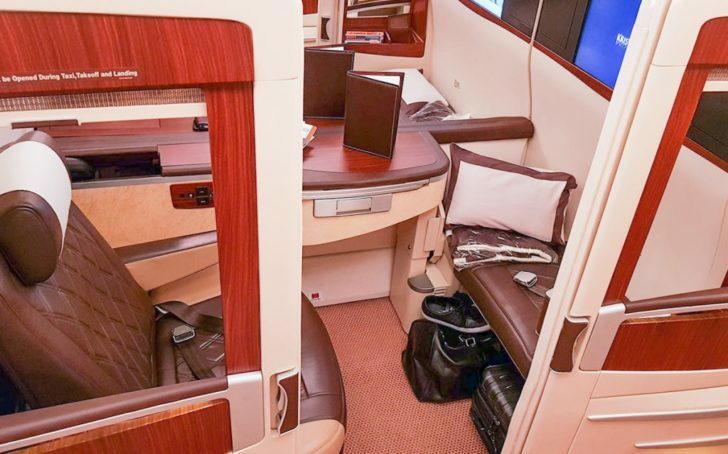 Their regular First Class product on Boeing 777-300ER aircraft is also quite luxurious but a step down from the A380 offering. 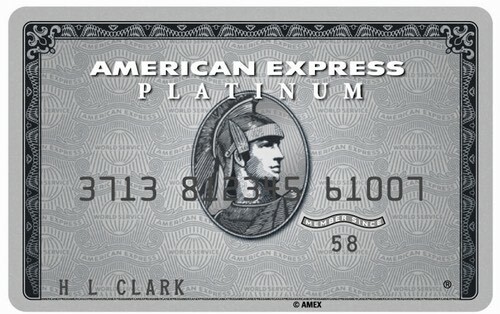 The plus is that this product is available year-round between Auckland and Singapore. There are usually at least two First Class ‘Saver’ seats open on most dates between November and February on the A380 from Auckland. 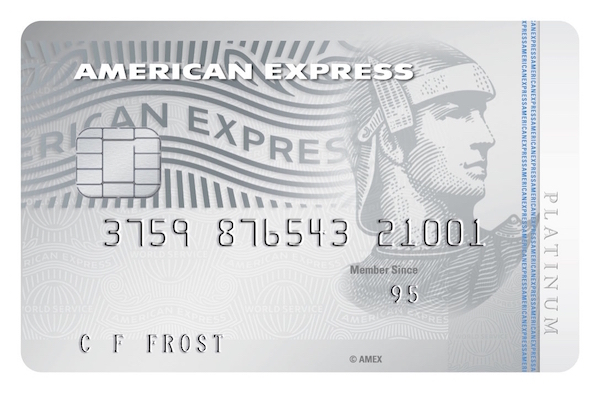 There are also plenty under the ‘Standard’ redemption category, but these require a higher number of miles to redeem. There is no doubt the award space will dry up a bit as these seats gets booked by those in the know, so my suggestion is to book quickly as soon as seats become available on your preferred flight (or you may be able to put an award on hold by calling KrisFlyer). Also note that Singapore Airlines also operate their 777 on this route daily, year-round. While inferior compared to the suites product, it is a good backup if award seats are not available. 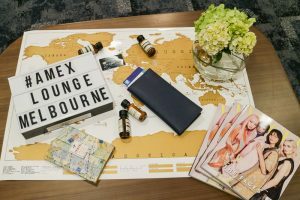 How can I book an award seat in First Class or Suites Class? 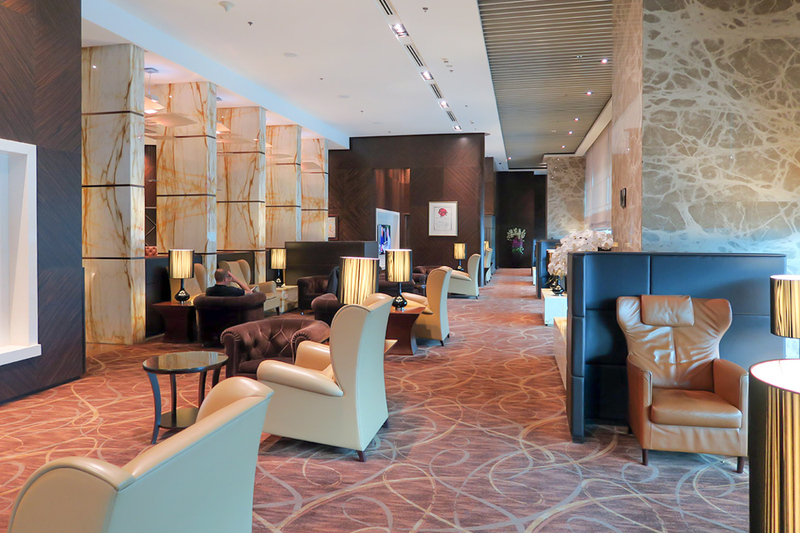 Previously, Singapore Airlines did not release any First Class award space to its partners, meaning that you had to redeem through their own KrisFlyer program. However, under partner changes announced by Velocity in July 2017, you can now use Velocity Points to book these seats too. You may find, though, that there is more availability released to KrisFlyer members than those with Velocity Points. A one-way First Class ticket from Auckland to Singapore will set you back 85,000 KrisFlyer miles or 108,000 Velocity points, plus taxes. In this case, it does not make sense to transfer your Velocity Points to KrisFlyer unless you cannot access award space through Velocity and are very keen on booking a seat through KrisFlyer (but it will end up setting you back over 130,000 Velocity Points). 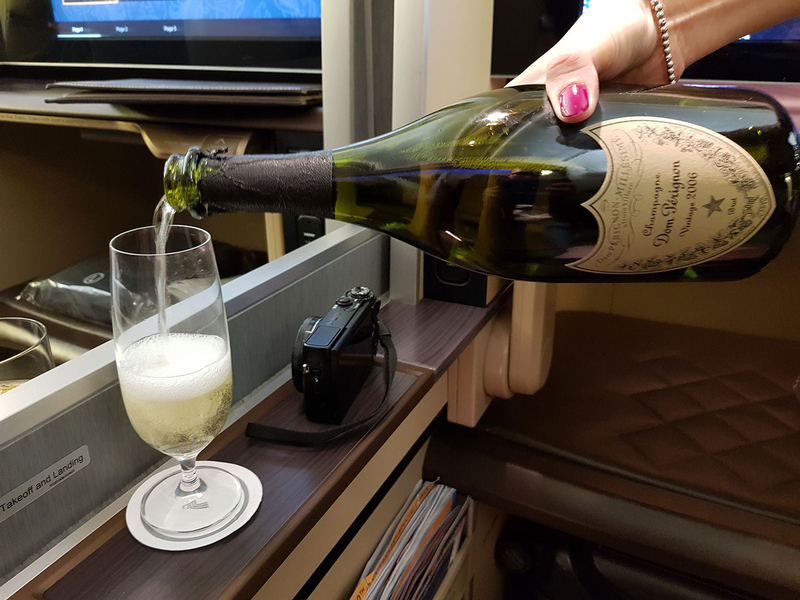 Singapore Airlines has a solid reputation for attentive customer service and excellent premium cabin products. The new Suites Class is an exciting development but due to the increased space of each unit and thus decrease in the overall number of Suites, one could expect award space to start tightening up. However until this product comes to New Zealand, we will find award availability over summer months to actually increase, based on Singapore Airlines’ twice daily flights on the A380 and 777-300. Supplementary images courtesy Singapore Airlines.